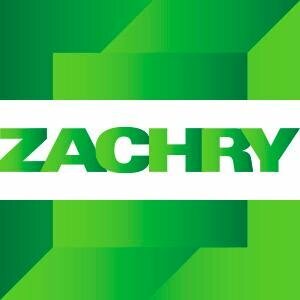 Zachry Group is America's pace-setter in turnkey construction, engineering, maintenance, turnaround and fabrication services in the power, energy, chemicals, manufacturing and industrial sectors. 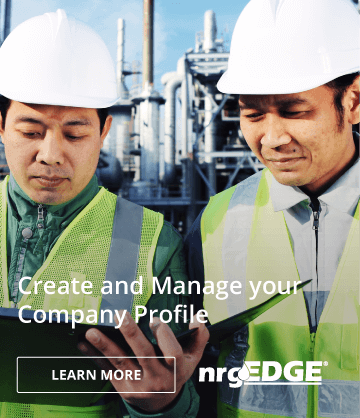 We work with customers to plan, build and renew their most critical facilities, so they can achieve their immediate and long-term goals, all at the highest safety standards. 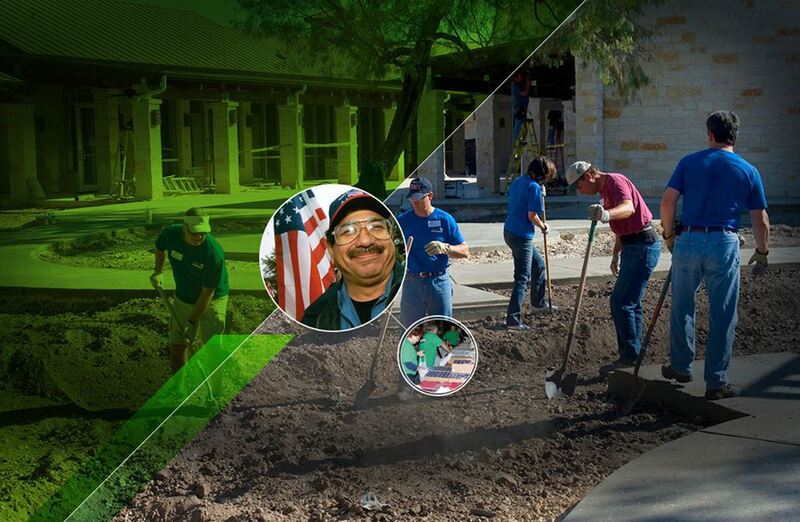 We operate 35 offices, and our 20,000 employees work in more than 400 locations nationwide, united by a shared set of values and the desire to deliver the very best outcome for our customers.